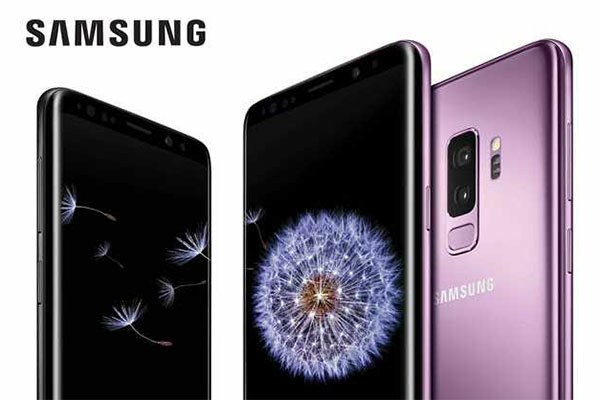 Samsung Electronics recently announced the launch of its Galaxy S9 and S9+ smartphones in Egypt. “With the launch of the Galaxy S9 and S9+, Samsung confirms its position as a technology leader not only in Egypt, but across the world,” said Mostafa Park, Mobiles Business manager at Samsung Egypt. Samsung outfitted both the Galaxy S9 and S9+ with innovative camera technologies designed to render photos with impeccable quality. The best-in-class Dual Camera featured on the Galaxy S9+ is composed of a pair of 12MP cameras – an F1.5 wide-angle lens with Super Speed Dual Pixel image sensor, and an F2.4 telephoto lens – that seamlessly combine their respective images into one. The camera in both devices includes features such as Super Slow-mo and Dual Aperture, which allow users to capture amazing moments in thorough detail, as well as exciting innovations like AR Emoji, which offer users a fun and unique way to express themselves. By increasing the camera’s shutter speed to 960 frames per second (fps), the Galaxy S9’s new Super Slow-mo function makes it easy for users to record special moments that pass too quickly to be seen by the naked eye. In order to incorporate the function, Samsung outfitted the Galaxy S9 with a Super Speed Dual Pixel image sensor that supports faster image processing. This sensor allows Super Slow-mo to record content that’s 32 times slower than normal video, and four times slower than any other slow-motion mobile technology. As for the AR Emoji feature, it offers users a visual communication tool that allows them to express themselves in a way that’s unique to them. From a single selfie, the Galaxy S9’s machine-learning algorithm analyzes more than 100 distinct facial features, including the eyes, nose, mouth, cheeks and forehead, and uses that data to generate a personalized 3D avatar, that looks just like the user. Each avatar is capable of mimicking the user’s own movements, in addition to supporting 18 pre-set expressions at launch, which makes it easy to punctuate any point with a dynamic visual.